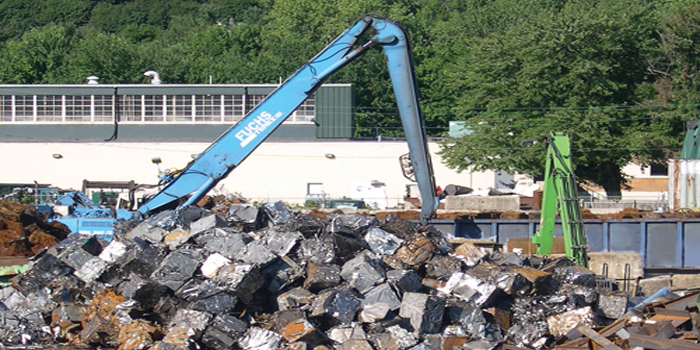 Scrap Metal Recycling Connecticut - Albert Bros., Inc.
Albert Bros. Inc is a fourth generation family owned industrial and retail scrap metal recycling business in Waterbury, Connecticut for over 119 years. 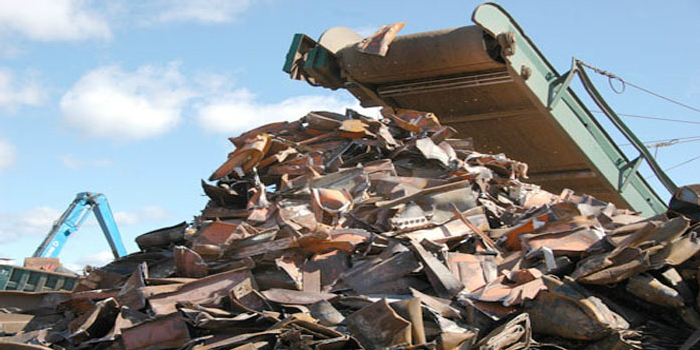 We are incredibly proud that our company has developed into one of the premier scrap metal recycling facilities in the country. 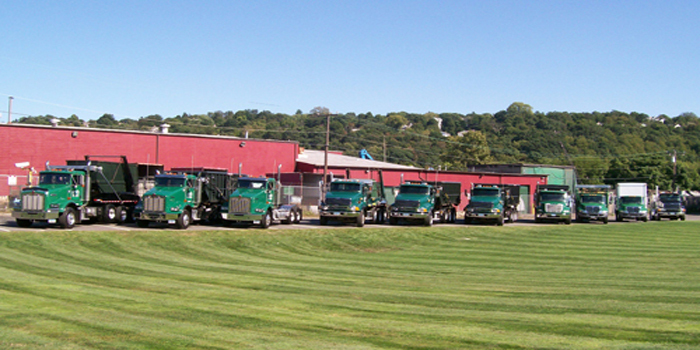 From our humble roots in 1895, peddling and trading scrap metal throughout the Connecticut countryside through today, the world has changed but the way we conduct our business has not. Honesty, respect, financial stability, professionalism, thoughtful management; innovation, and strategic expansion is what has made us a leader in the industry. Our business integrity, providing a safe and welcoming workplace, a demonstrated commitment to our customers, employees, and suppliers; and a long history of community and philanthropic involvement have been the cornerstones of our success. 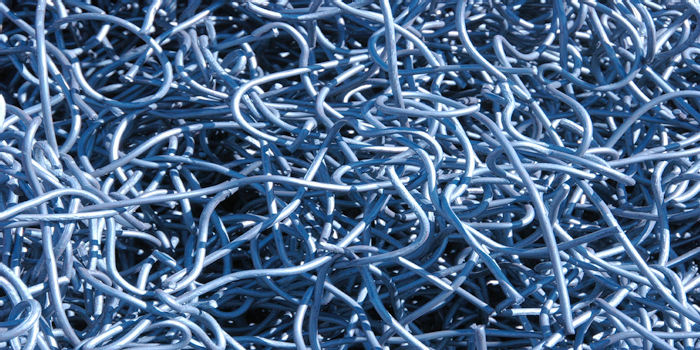 Today, Albert Bros. Inc employs almost 75 people whose sole mission is to provide both our suppliers and consumers with the scrap metal industry’s most professional service and quality products tailored to their specific requirements. We are continually evaluating and expanding our services to meet your needs. Albert Bros. can provide a professional scrap metal handling solution for your business in an efficient and cost effective manner. Please contact us to schedule an appointment.